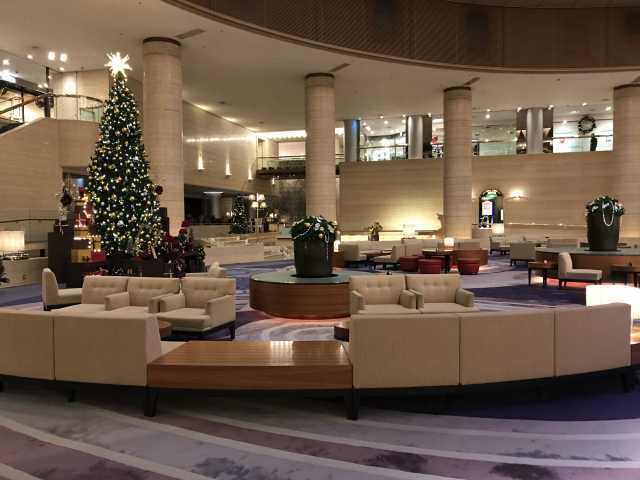 I had good time in PORTPIA HOTEL in KOBE. we have meeting for civilian hospital Clinic-Hospital association meeting. Lecture from Dr. Shun-ichiro Ohta in Rheumatology. They opened Rheum-musculoskeletal center,where multiple specialists can do the clinical works. Hospital-clinics association open type beds were open. we can enter the hospital to see patients. I already researved one for my patients. 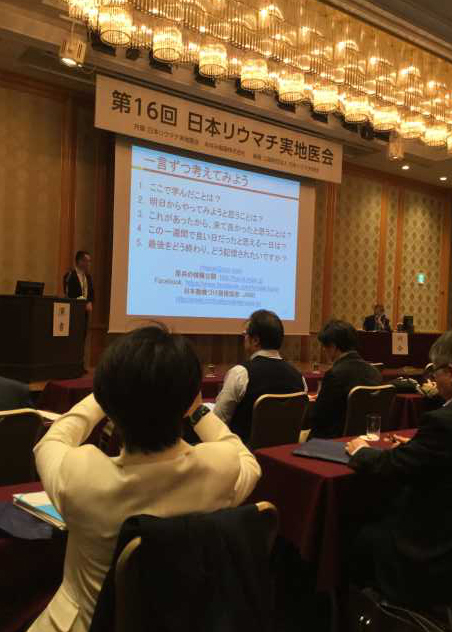 The 28th meeting for Japanese Rheumatologists in Chu-Shikoku. Tokushima is very enjoyable,famous for dancing. I could not wait to see it. During the Meeting I thought about Giant cell arteritis. I preffered to have vasculitis sessions. Giant cell arteritis affects older adults, and treated by steroids, 60mg/day. because of side effects of Steroids, vasculitis, and old aged people,recurrences of the diseases, it causes terrible results. 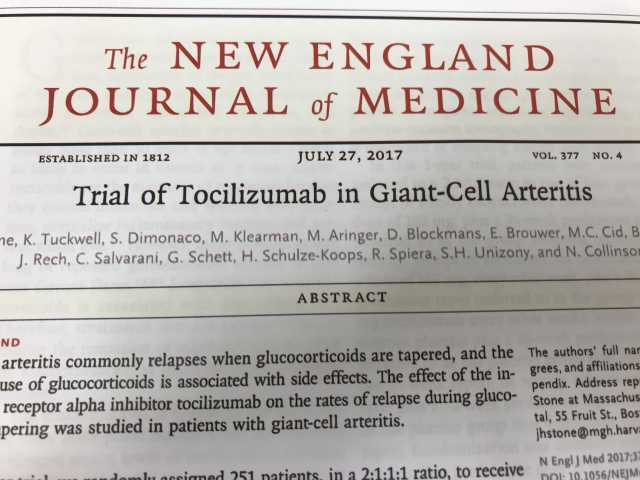 Here comes Tocilizmab,we can expect steroid sparing effects. "Among the 30 patients, we have 3 patients who could not treated by PSL 15mg/day. Should they take temporal artery biopsy?" "you gotta Echo, PET-CT or MRAngiography before biopsy." I used UBER for going banks and shopping. This is trump era and people are very incompatible. Dr. Mark H. Wiener told about Autoantibody with Prof. Mimori in Kyoto Univ. American college of Rheumatology in San Diego. American College of Rheumatology 2017 was held in San Diego. 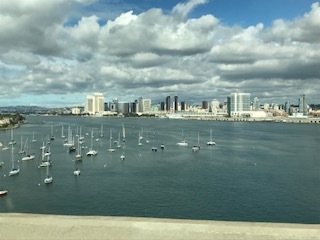 About San Diego, very calm weather, no effort, close to Mexico. Not for studying. Looked good in Beach. Having some time, going to Narita temple. They talked Language in Tohoku prefecture. They are busy, they earn a lot. 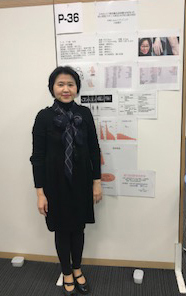 We had 26th meeting for practical rheumatologists in Matsuyama,Ehime Prep hosted by Dr. Atsuko Imai in Matsuyama-Ichibancho-clinic. 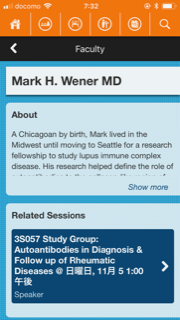 A lot of Rheumatologists were there. 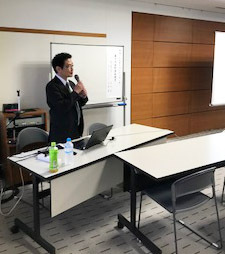 Special lecture was “obsessive-compulsive disorders” by Dr. Harai practicing in Nagoya. Next is in Sendai. So excited. 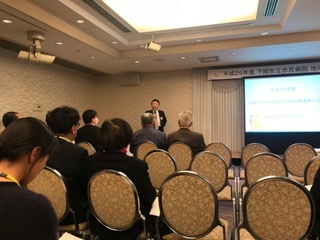 Today, Dr. Susumu, Nishiyama told about "Sjogren's syndrome"
Very powerful talking, native intelligence, nad light bright attitude toward us, very nice speech.